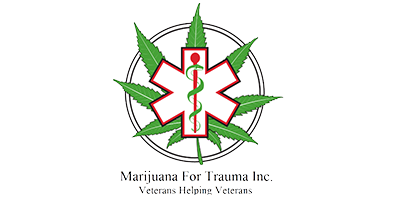 Marijuana For Trauma Edmonton is a veteran owned and operated company dedicated to providing quality health care for people suffering from PTSD, chronic pain, and/or other medical conditions. MFT Edmonton’s staff includes highly knowledgeable and experienced strain consultants, doctors, natural health and detoxification experts, and a compassionate client care registration team. Marijuana For Trauma Edmonton will assist veterans in obtaining legal medical cannabis and help them to fill out all the necessary Department of Veterans Affairs claim paperwork. They will ensure that you are aware of and take advantage of all entitlements available to you. If you wish to become a patient at MFT Edmonton, speak with your family doctor. A referral form is available on their website. If you’re a physician, visit the Marijuana For Trauma Edmonton website for more information, including educational material and supporting clinical data.